Living in a big city can be exhausting, especially for this nature lover. At the end of each work week, I am in desperate need of a vacation. But like all realistic people, I don’t have the time, or funds, to hop on a plane to some far off destination every time I need to unwind. Instead, I escape the concrete jungle by hopping in the car and taking the 3 hour journey west to my parents’ Lake Huron home. It may not be the tropical beach or mountain trail that I often crave, but being on Lake Huron is like being on a vacation every day. Last weekend we made the ever so familiar journey down the highway to celebrate family - a special lady’s 80th birthday, big moves and first homes, the warming weather, and just being together. It was the perfect vacation away. 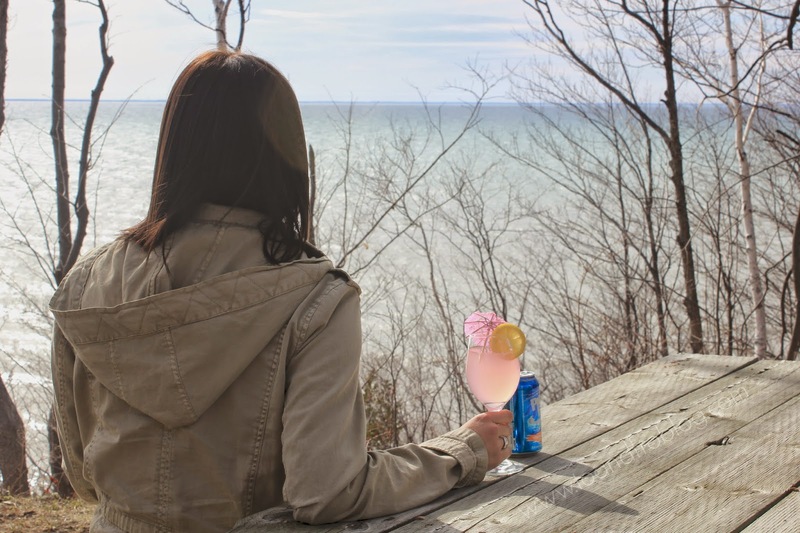 All the things that make me one happy girl - good company, good food, and good drinks thanks to the new Palm Breeze sparkling alcohol spritz. 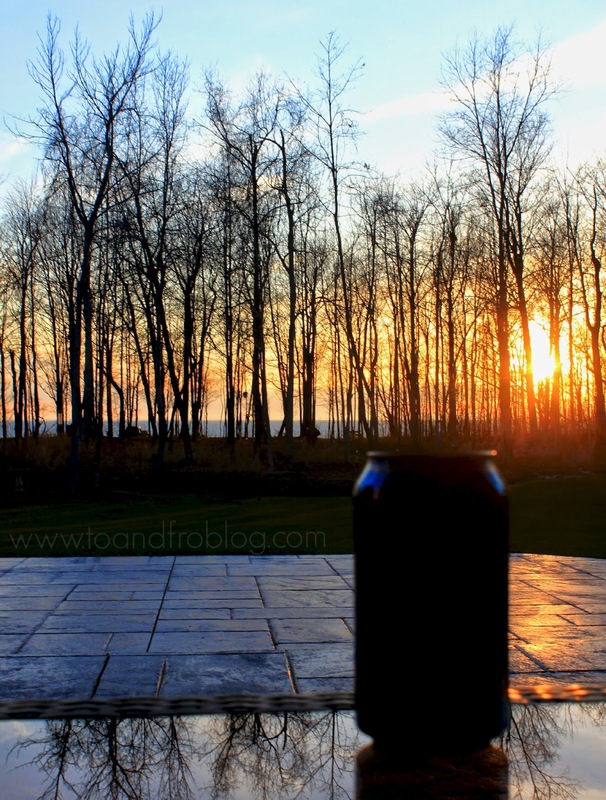 The delicious tropical flavours of Ruby Red Citrus and Pineapple Mandarin Orange helped me forget the hustle and bustle of the work week ahead, and instead enjoy the moment, surrounded by family, with beautiful scenery, the fresh breeze off the lake and the sun shining down. I could get used to that. Now your very own #VacayEveryDay is only s sip away. 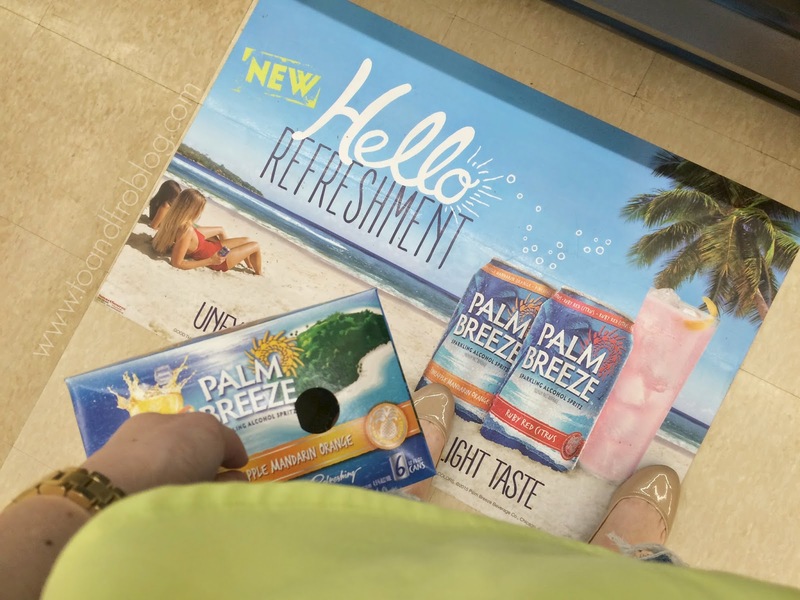 Palm Breeze is a flavoured malt beverage, which means it’s an alcoholic drink made with a malt base, kind of like beer. It is the perfect beverage for sipping on girls' night, during outdoor activities, while soaking up the sun, or like me, for spending time with family. Now available anywhere liquor is sold in the US. 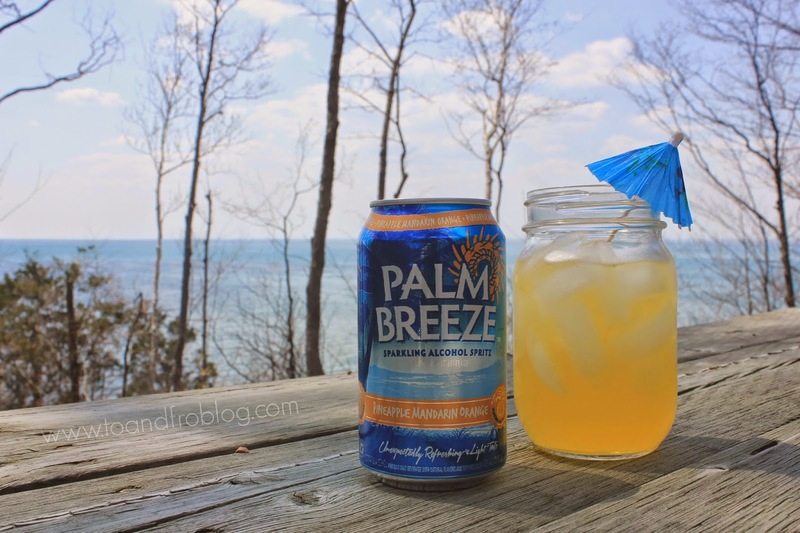 Have you tried Palm Breeze? I’d love to know what you think! How do you make every day a vacation? 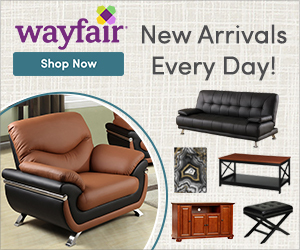 These sound like they're right up my alley! Beautiful sunset! 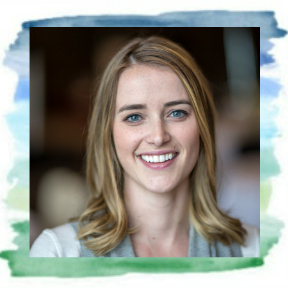 :) I'm just so excited that I've been paired up with another blogger virtually in the same postal code! And bonus, you love animals too!